The tavern Ladokolla Astrofeggia in Thessaloniki in Navarinou street, offers Greek cuisine since 1980. In a traditional environment, with particular decoration and traditional products on the walls, the atmosphere prepares the customer for a good food. The menu includes traditional recipes, stews and specialties prepared daily. Try kebabs and meatballs, juicy steaks and burgers. The popular Greek wine labels, raki and ouzo ideally accompany your delicious delicacies. 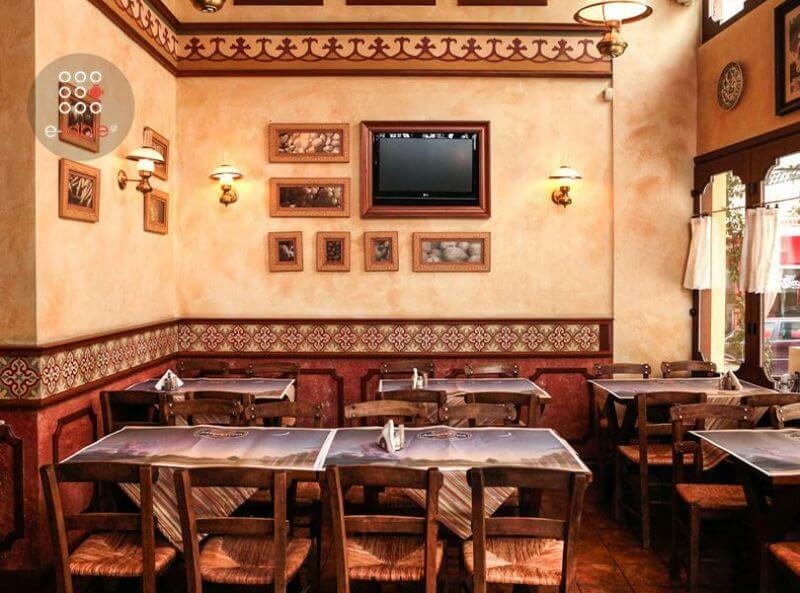 Make a free reservation and enjoy a genuine homemade meal in the center of Thessaloniki.